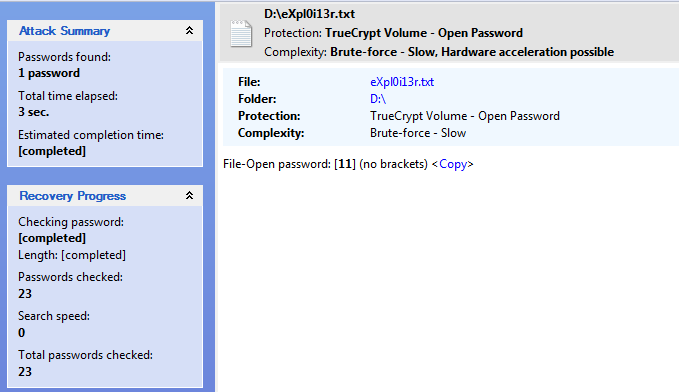 While working on some assignments, I wanted to copy data from my friends TrueCrypt Volume which was encrypted with password and he forget password!!!! 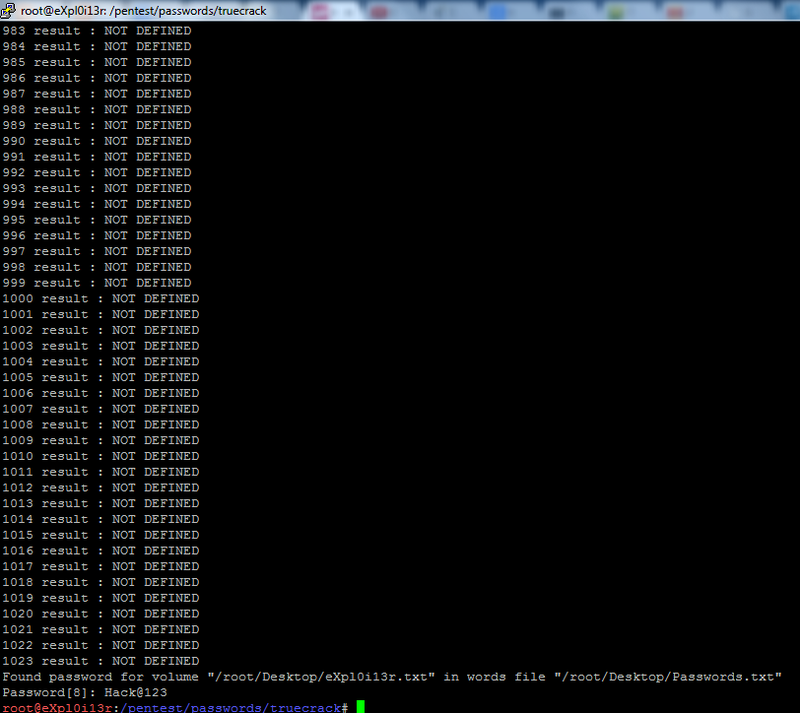 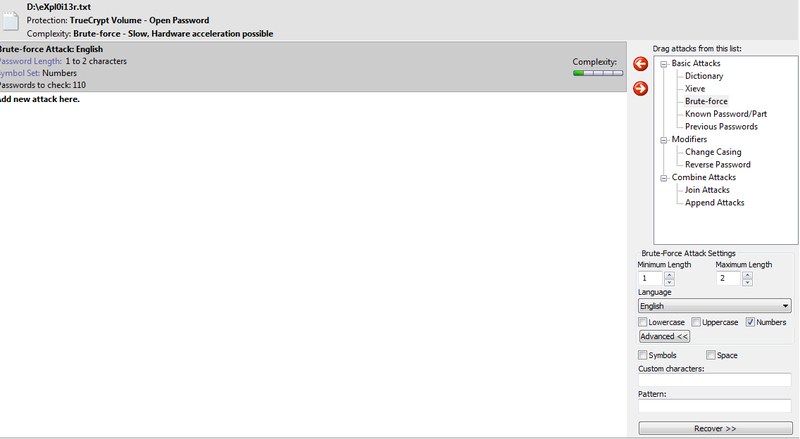 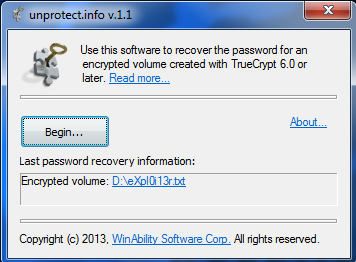 and that's my journey started towards TrueCrypt Hacking! 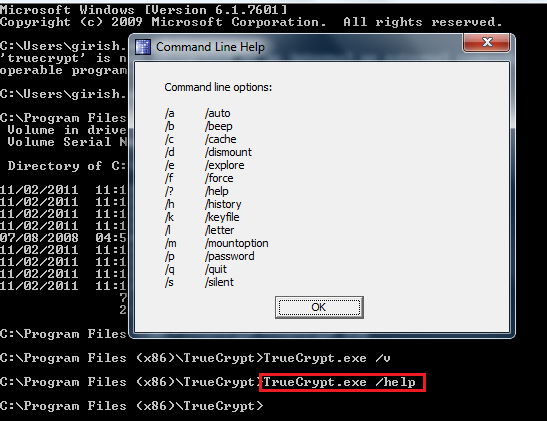 Favorite attack is Dictionary Based / Brute Force, for which there are multiple tools available for Linux as well as Windows. 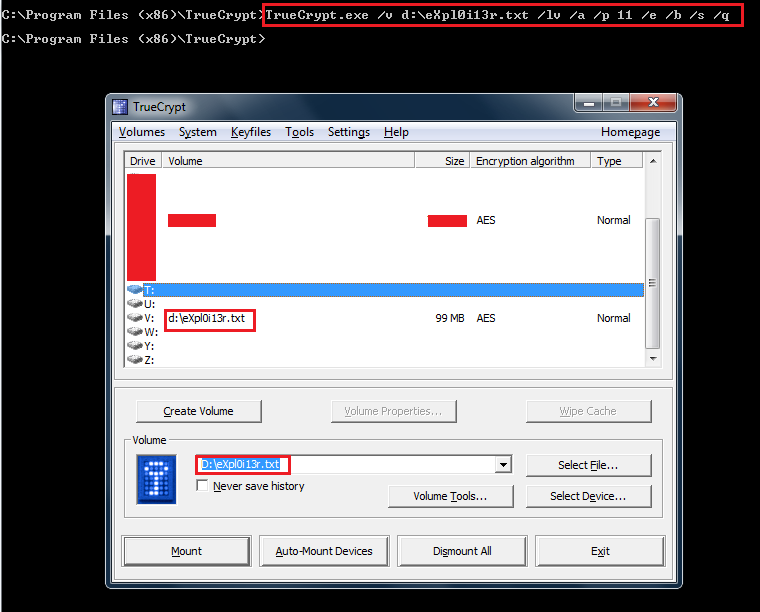 Also there are attacks for extracting Master Keys for TrueCrypt from Memory Dump. 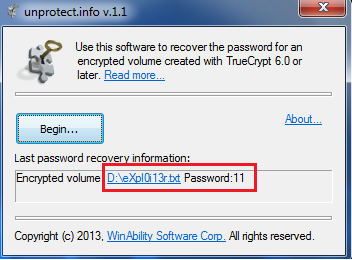 Specified Dictionary & TrueCrypt Encrypted file, but for some reason TCBrute seems unreliable as I was unable to crack password although it was present in dictionary, Visitors can cross check and comment. 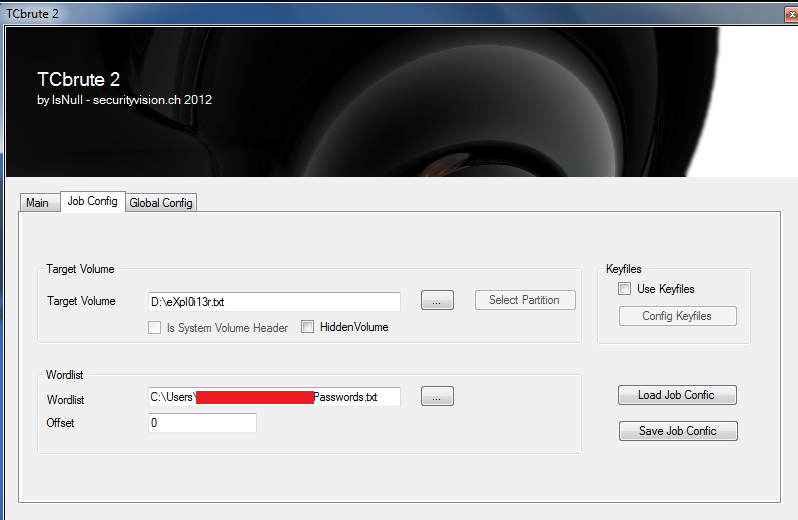 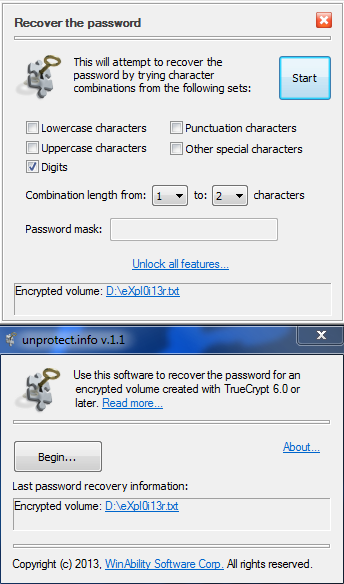 First of all this is commercial tool, and can perform various known attacks agains TrueCrypt encrypted volume. 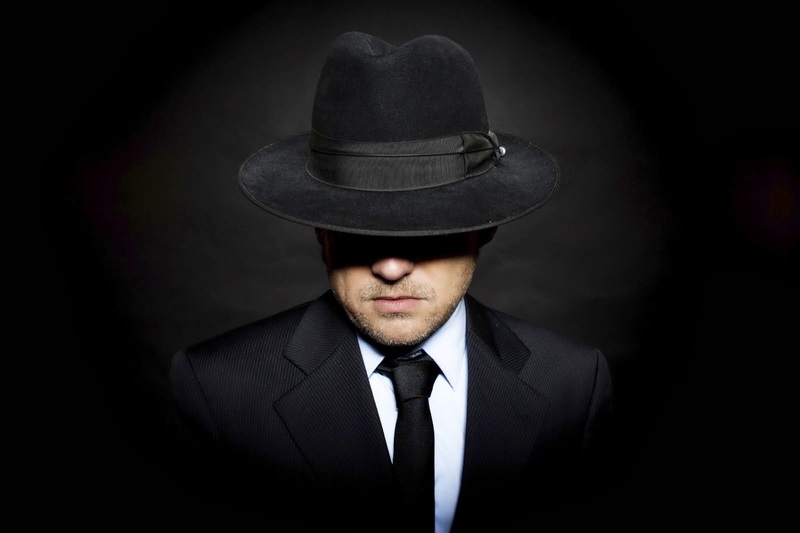 Hope you enjoyed, I will post more interesting Information soon!